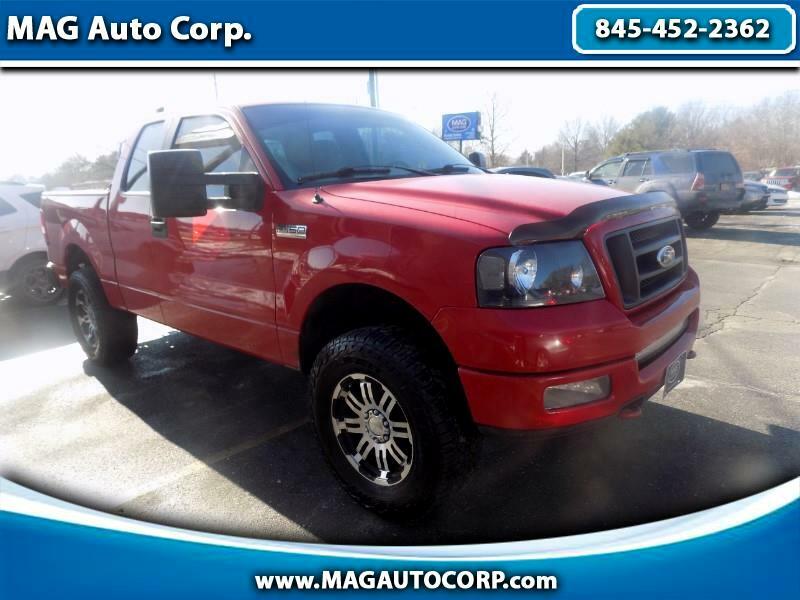 Used 2005 Ford F-150 XLT SuperCab Long Bed 4WD for Sale in Poughkeepsie NY 12603 MAG Auto Corp. LIFTED FOR LESS ! ! ! 2005 F-150 XL WITH TOO MANY GOODIES TO LIST! THIS TRUCK WILL NOT DISAPPOINT ! RUNS AS GOOD AS IT LOOKS! REDUCED $8995 CAN'T BEAT IT! "AND YES FINANCING AVAILABLE ONLY FOR YOU AND ONLY AT MAG!"